This quality cake is smooth, rich and clean, moderately earthy with much aging potential, with a slight red goji berry aroma. 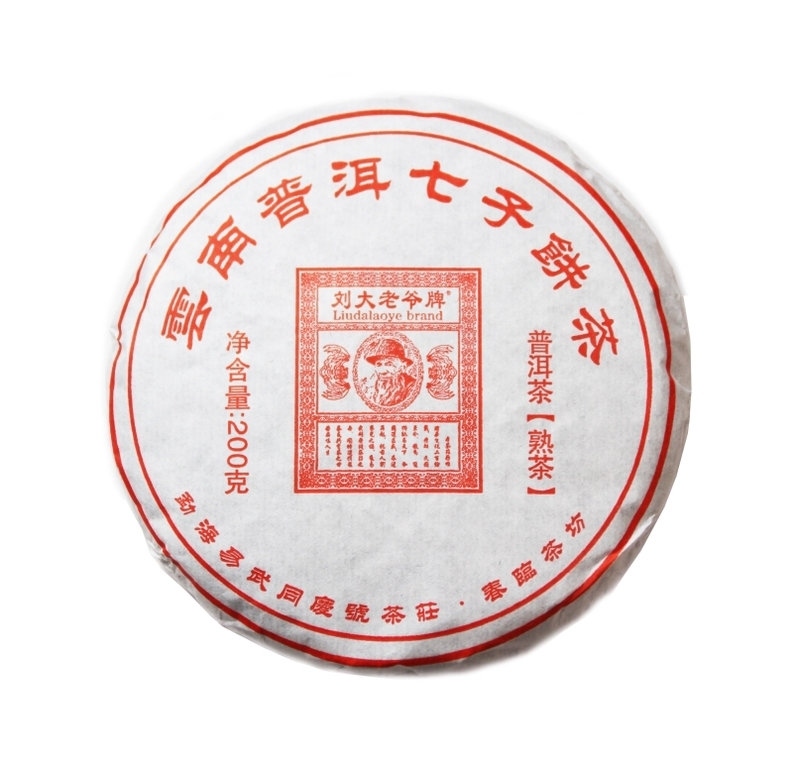 It contains tea from the 2014 harvest from the Menghai and Nan Nuo mountain areas. The flavor is sweet and lasts in the mouth. 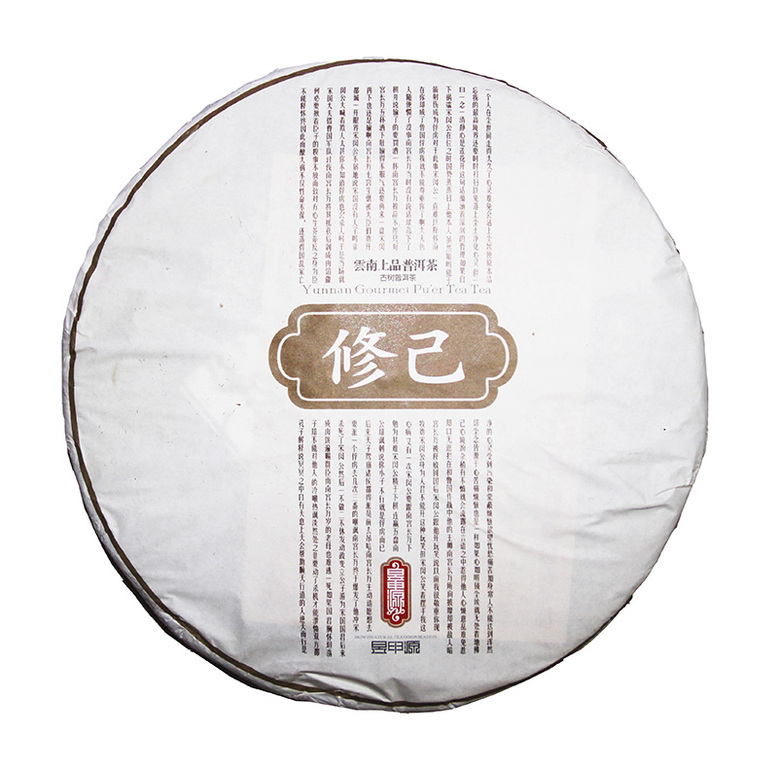 Made from up to 200-year-old tea trees, this sweet, light, earthy, clean tasting puer has a hint of plum taste in the throat and tongue. November 9, 2017 | Filed under Uncategorized.